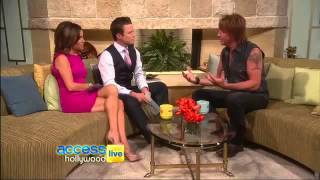 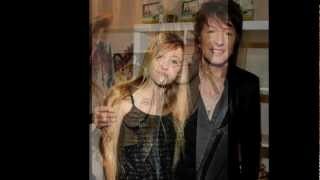 Richie Sambora and Ava Sambora! 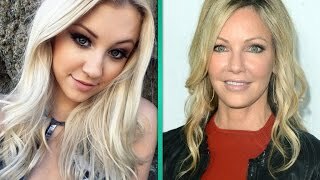 Heather Locklear Hospitalization Has ‘Crushed’ Daughter Ava Sambora: Who’s Supporting Her? 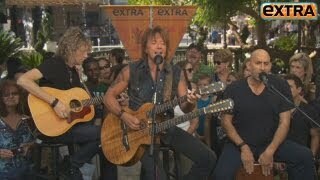 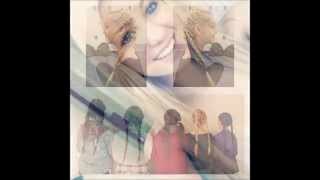 An to tribute Richie & Ava Sambora!